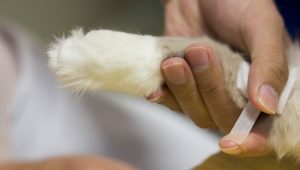 A reader's playful kitty likes to nip, but cat bites can cause serious, sometimes life-threatening infections. Dear Tabby explains why they're serious and how to treat them. 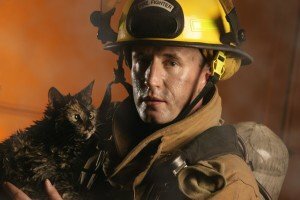 The organization helps first responders not only to save animals in distress but also to handle them safely and effectively if needed.